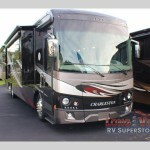 Find the Perfect Forest River Wildwood Heritage Glen Fifth Wheel for You! 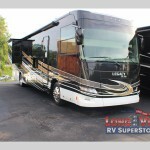 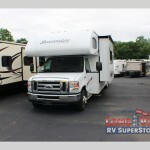 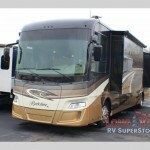 Get More Amenities in the Forest River Charleston Class A Diesel Motorhome! 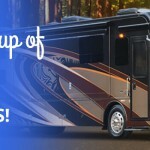 Camping Tips: Make RVing Fun and Easy with This App! 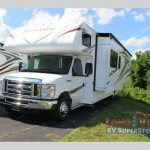 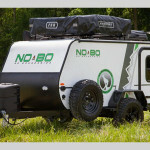 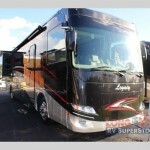 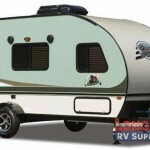 Spring Into Camping in a New Toy Hauler! 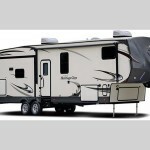 RV Tips: De-Winterize Your RV!